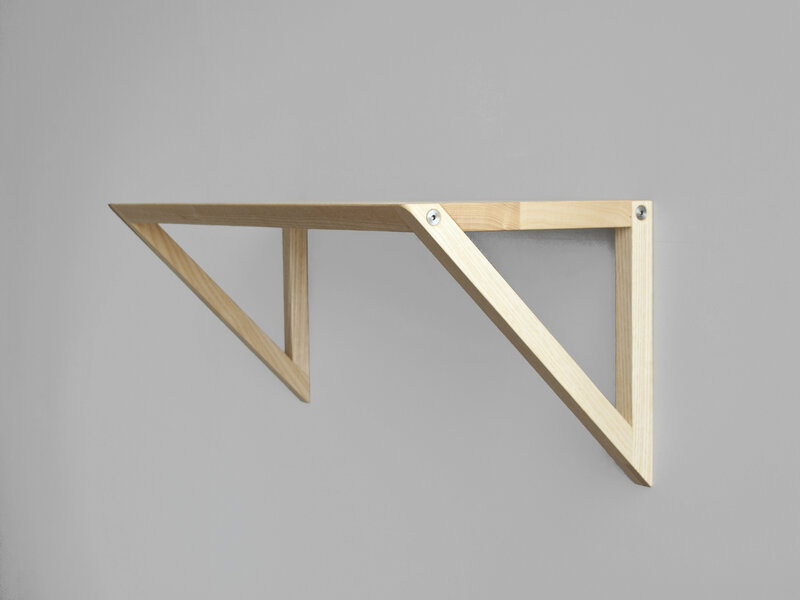 The Phi Wall Shelf is sturdy and elegant. The design can stand alone, or multiple shelves can be arranged in a variety of configurations. The shelf is easily mounted to the wall by a key-hole bracket. Available in three lengths, listed in the cart. For custom lengths, please inquire.